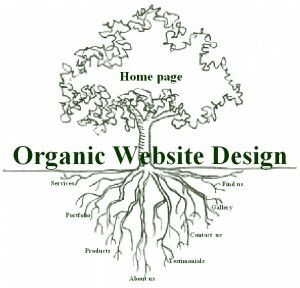 Organic offer several bespoke website design packages offering great value for money. Have a chat with us and we will be happy to discuss your ideas and objectives. Once we gain an insight into you, or your company, we will be able to recommend a web design package and solution that will meet your goals. We will then provide a jargon free proposal & quote. We will be happy to answer any questions you have. We know our clients are busy people, so we make things as straight forward as possible, from the initial chat to developing a working relationship. Organic offer a simple to use Ecommerce package that can be added to the Business package website enabling you to sell your products online. » Price for Ecommerce package available on request and is dependant on the amount of items needed to be added. Please contact us if you need any other requirements or an alternative package to the ones shown.